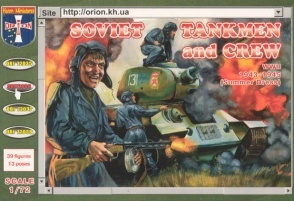 72036 Soviet Tankmen and Crew (Summer Dress). Released 2010. 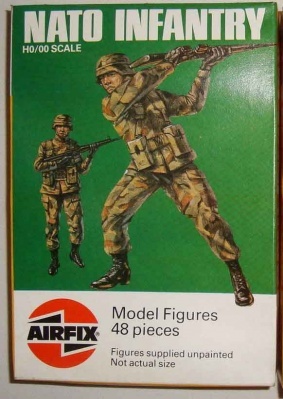 39 unpainted plastic figures. 13 different Poses. Material Plastic.